As this fragment of a beautiful Aztec poem illustrates, Mexicans regard friendship very highly and consider it a precious piece of life since pre-Colombian times. For an evening of love & friendship, Margarita’s has specially curated a 5-course dinner for 2. Expect a trio of appetizers, flavoursome entrees to choose from & a sinful dessert, accompanied with a “jumbo size” Passion Fruit Margarita. 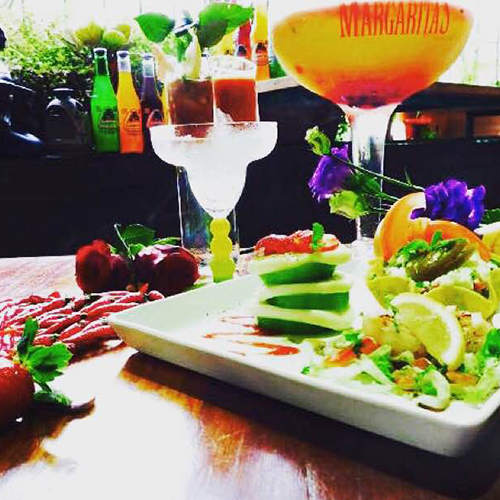 Click here to know more about Margarita’s Dempsey Hill.